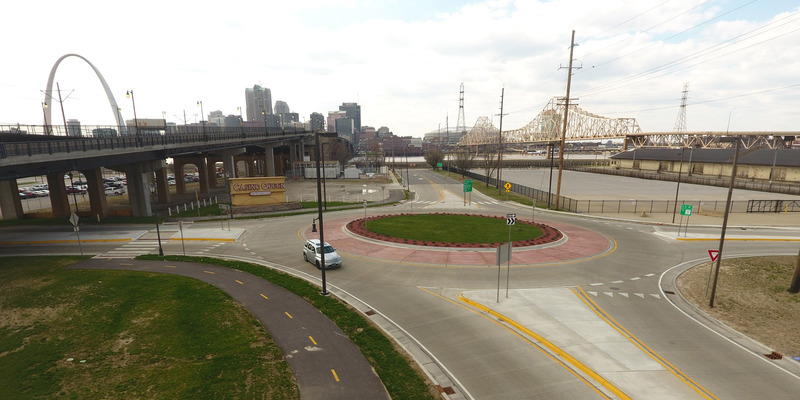 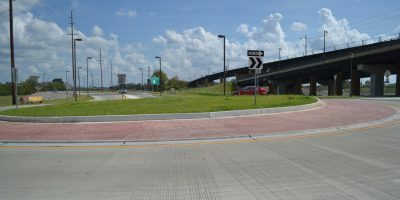 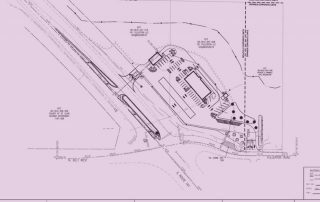 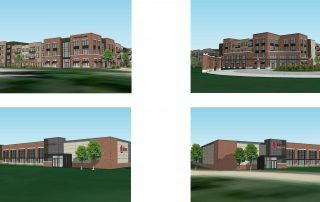 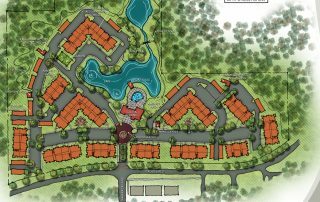 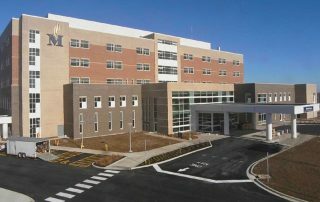 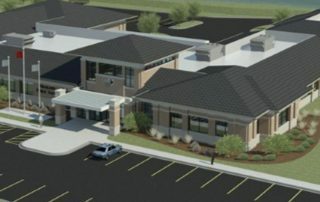 River Bridge District - Phase II - St. Louis Engineering Firm | Thouvenot, Wade & Moerchen | TWM, Inc. 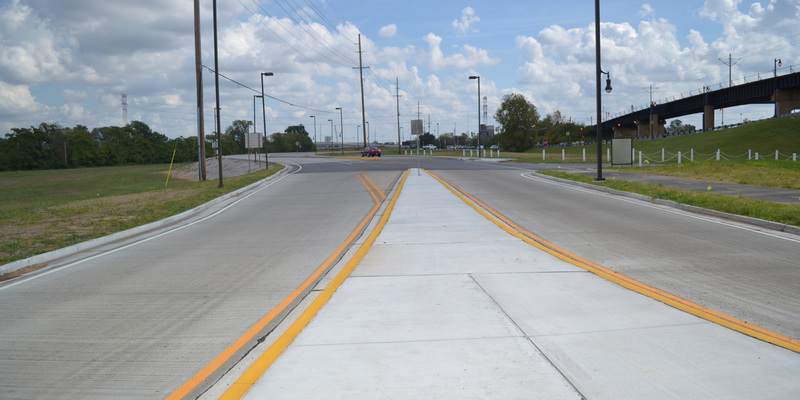 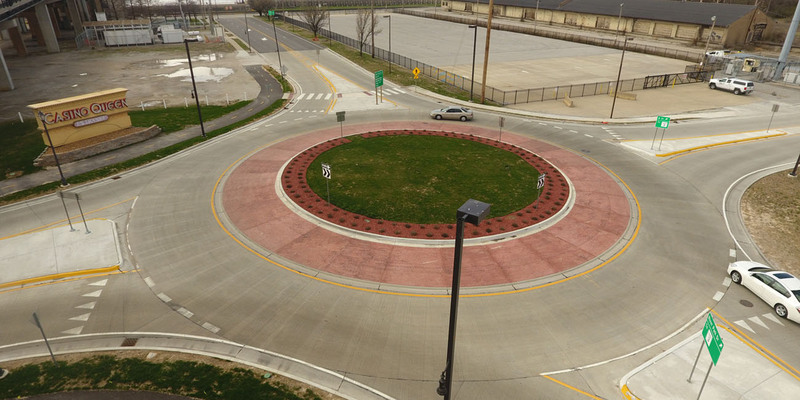 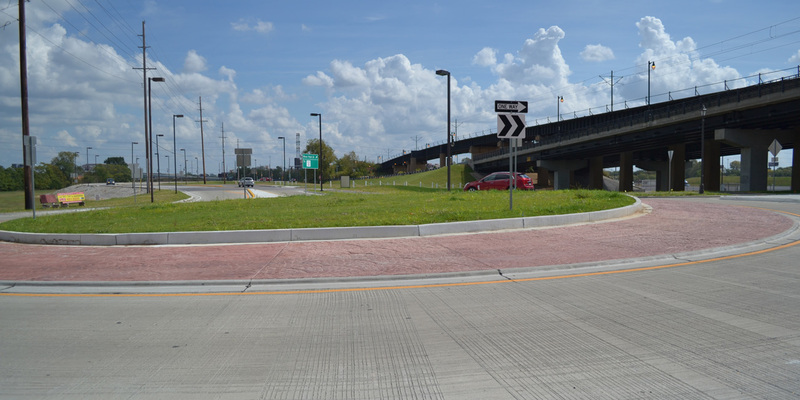 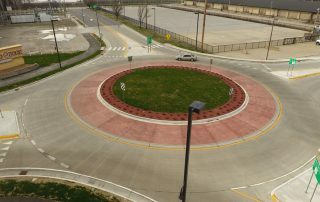 This project consisted of the reconstruction of the intersection of B Street / Casino Queen Entrance and River Park Drive in East St. Louis. 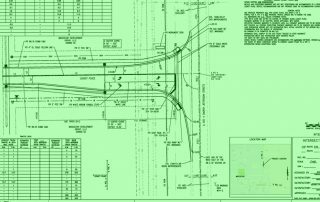 TWM worked with IDOT on behalf of St. Clair County Transit District to coordinate the intersection improvement for the River Bridge District project. 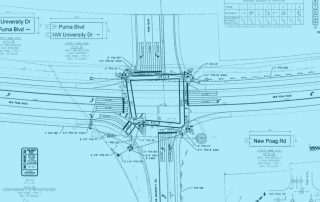 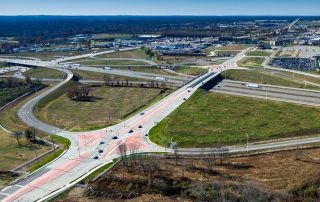 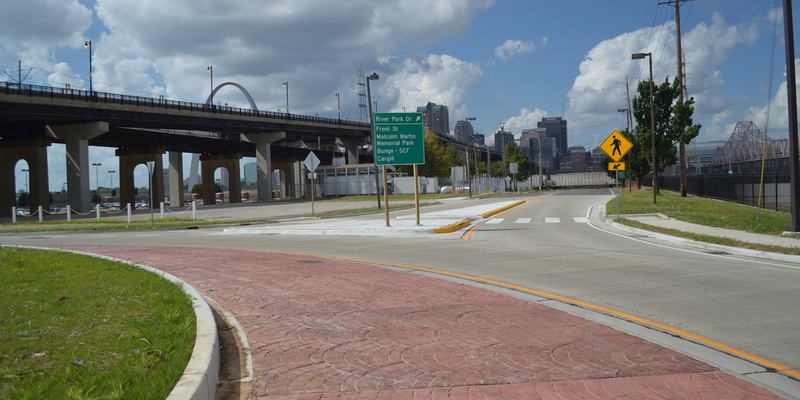 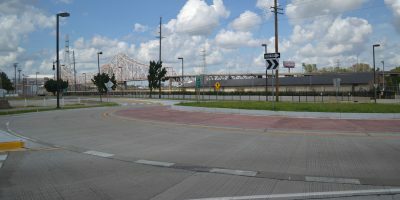 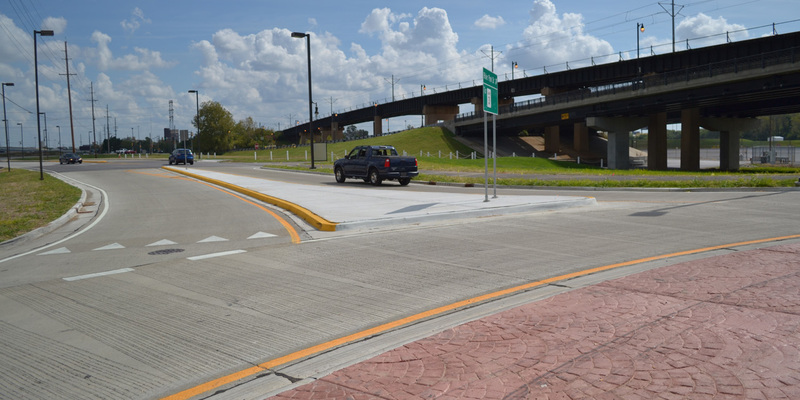 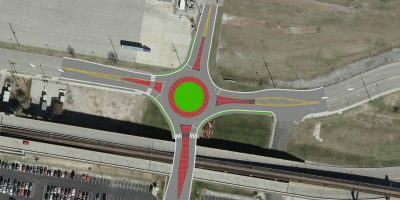 TWM completed a traffic analysis and an intersection design study for the intersection of “B” Street/Casino Queen Entrance with River Park Drive to detail the reconstruction to a roundabout configuration.